Ho, ho, ho and happy Friday! I’ve been waiting all year to say that! This week I shared my chalkboard globe advent calendar. The idea for it came from a lot of thought, planning and preparation. Just kidding! It came from sheer desperation. I also shared the Peg Doll Place Cards that were painted by my 11-year-old. It was the neatest way to personalize our Thanksgiving table. If you don’t like to paint, you could always convince my 11-year-old to paint some for you! I’d love it if we connected on social media too! I’m on Instagram, Facebook and Pinterest. Earlier this week on Instagram I shared a picture of a gingerbread creation that took 65 hours to create! If you have a child in your life who doesn’t have one of these Santa’s Sleigh Is on Its Way books customized to their state or country, you need to get it! I know they are available for all 50 U.S. states and most European countries. It’s a super cute way to get the kids excited for Christmas and it is really fun to see your state or country’s landmarks in a book. It’s even better if your city is mentioned. I have collected the books for every major place we’ve lived even though the story doesn’t really change – just the landmarks. Someday I’ll be able to read the books to my grandkids and tell them about all the places their mommy or daddy lived. Awwww! 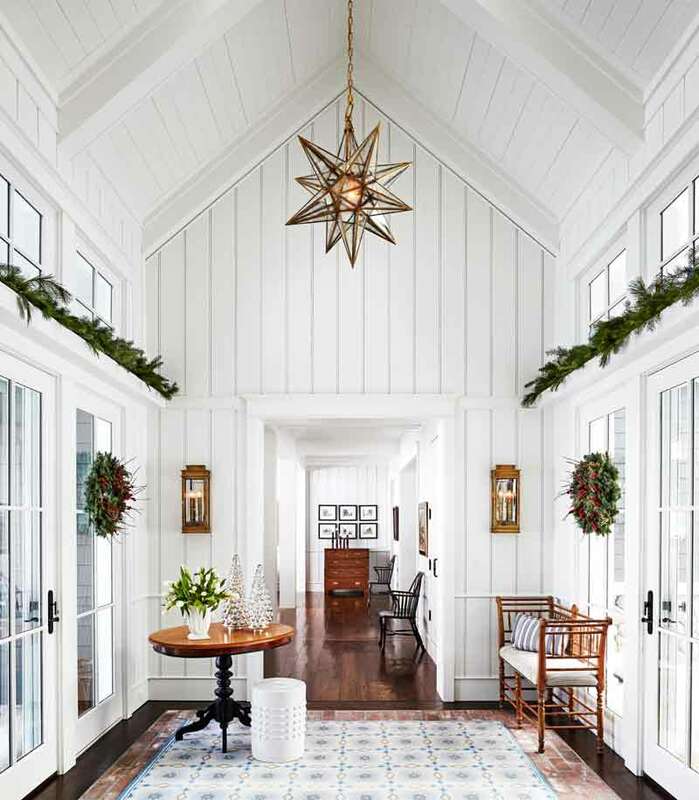 I just love everything about this picture in Traditional Home magazine. 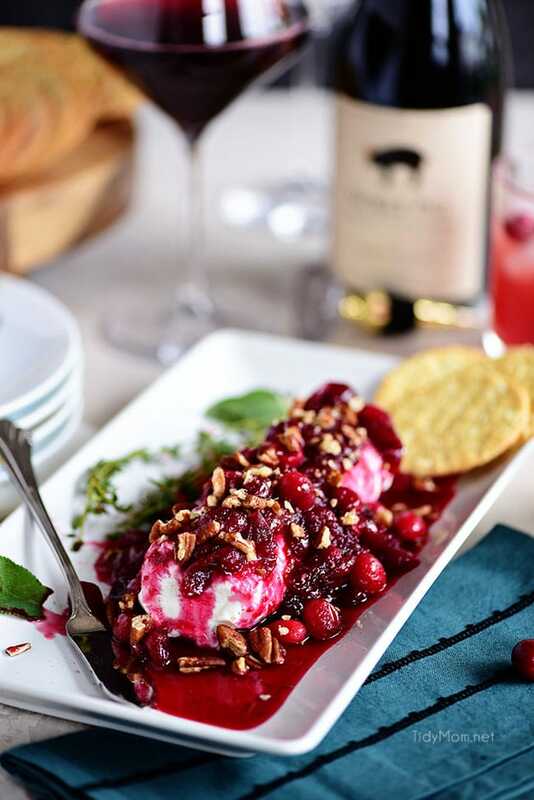 I don’t know how well this dish travels, but it sure looks pretty! I’m sure it tastes amazing too. Get the recipe at Tidy Mom. Since Christmas is coming and along with it ALL THE THINGS that need batteries, let this be my annual PSA to encourage you to finally hop on the rechargeable batteries bandwagon. Yes, they are more expensive initially. However, they will change your life! These are the rechargeable batteries we have used for years, but there are a ton of different brands available. Just don’t forget the charger. Oh, and my second PSA is to remember to check toys and other items for batteries before you donate them. You don’t want to accidentally ‘give away’ your batteries like I have done. This is a great example of something I don’t want in my house, but it still made me smile! It would be fun for a vacation rental and then I could enjoy it without having to worry about dusting it. Have any of you seen this naturally occurring phenomenon? Rainbow swamps? This is a photo taken by Allison Goz at First Landing State Park in Virginia. 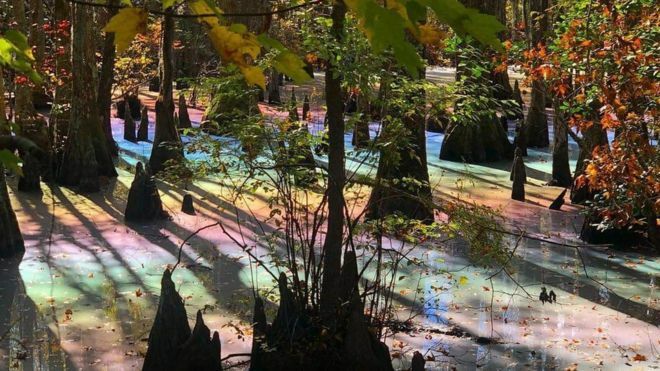 The rainbow sheen is from naturally occurring oils in the water due to decaying plant matter and not from pollution, according to a quote in this BBC article. I’d love to see something like this. I’m glad I know a little more about it because I would have assumed it was the result of some sort of petroleum pollutant. 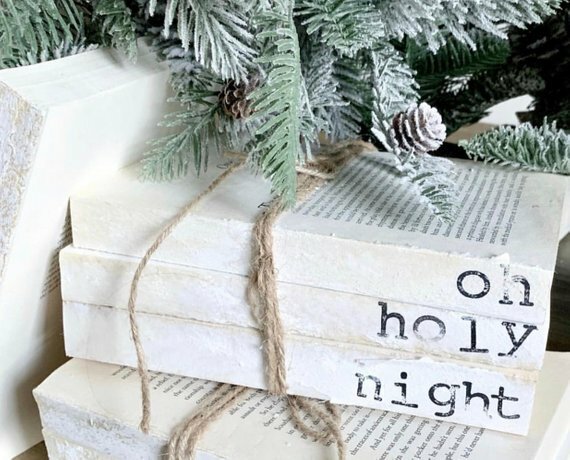 I’ve seen these books from the Etsy shop, Reefrainaria, bouncing around social media and I think it is such a fun idea. She makes them with a bunch of different sayings or you can customize them. I don’t ski and I really don’t like to be cold. 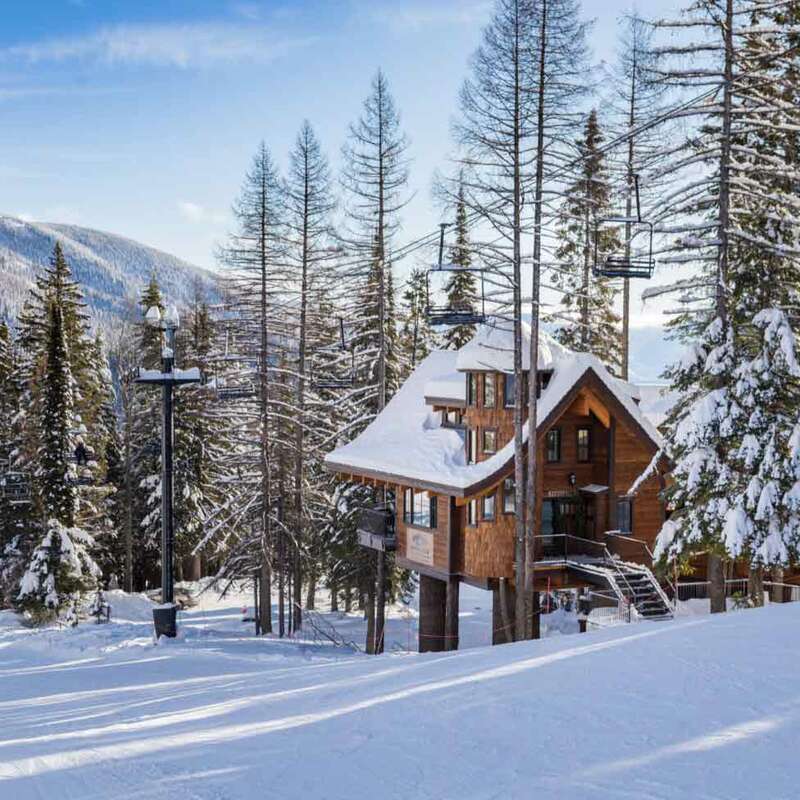 Nevertheless, I would brave it to stay at Snow Bear Chalets in Whitefish, Montana. They had me at chalet. Also, if you remember the live edge coffee table The Junk Whisperer made, then you’ll know why the below image had me drooling. 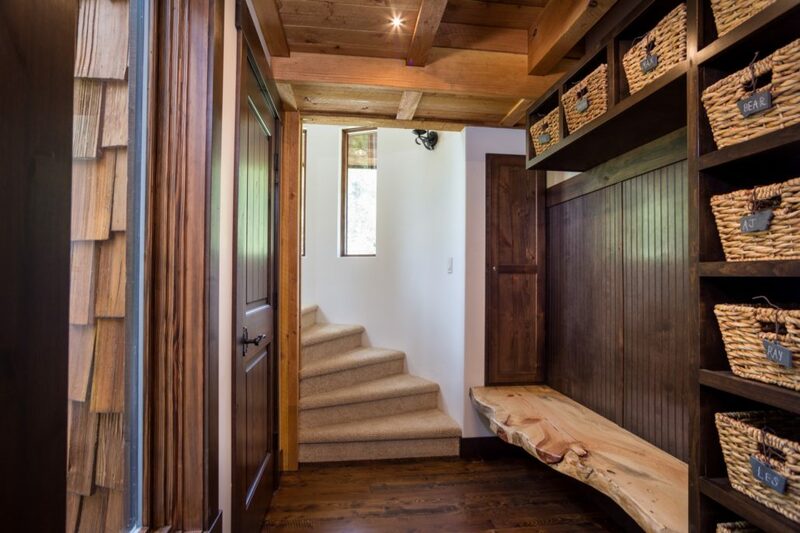 A live edge wood bench? Be still my heart. I’m imagining it in my own house with white built-ins so the wood really pops and this idea makes me really happy! 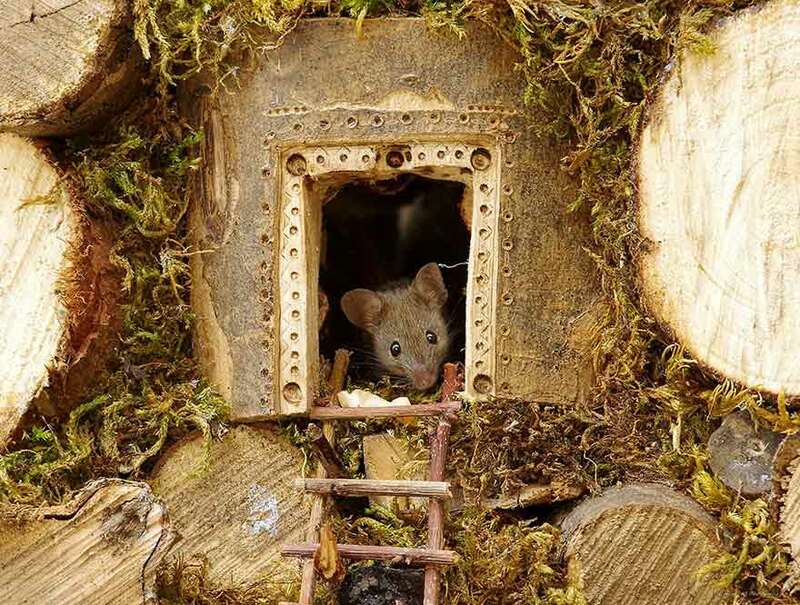 Did you see this story about the guy who built a very intricate house for the mouse in his yard? The photos are so stinking cute it will almost make you like mice. Almost. That’s it for today, friends. I hope you have the happiest of weekends.